Back of book stamps- These are stamps that are in the back of the Scotts US Catalogue. They include Revenue, document, and Duck stamps plus many more. AMAZING job.. thank you soo much for teach what many of us forget are basics. Crazy, this is a great stamp collecting introductory thread. Thanks for posting same. Well thank you Tom, Bear and Mike. I enjoyed doing this for Stampbears and the new stampers. It took me most of the day to do this one thread. I now understand what Bear and the team of Moderators had to do when they started the new Stamp Bears forum. Scott's stamp Catalogues- These are a soft cover book of all the stamps of the world. There are pictures of stamps in color, but not all the stamps are pictured in the set of stamps. If there is 4 different stamps in a "set" only one will have a picture. Be sure to take the time to read the first few pages of the catalogue as it has a lot of good info about stamps. There are other catalogues Michel, Stanley Gibbons and Yvert et Tellier. Some counties put out their own catalogue of their stamps plus there are special interest or topic stamp catalogues. Great description of the normal tools of the hobby! Scott's stamp Catalogues- These are a soft cover book of all the stamps of the world. There are pictures of stamps in color, but not all the stamps are pictured in the set of stamps. If there is 4 different stamps in a "set" only one will have a picture. There are other catalogues Michel, Stanley Gibbons and Yvert et Tellier. Some counties put out their own catalogue of their stamps plus there are special interest or topic stamp catalogues. I agree completely , With my Vietnam collection I could use all the catalogs but it can get overwhelming. So my recommendation is to pick one catalog for your main numbering and reference. I also put with mine, at least try too, Stanley Gibbons numbers and in the case of Vietnam, there numbers. There are also web sites for some countries with pictures of all there stamp issued. You can also find some interesting tidbits about a stamp there. Only problem here is that all countries do not do this, so it is like being a detective. en.wikipedia.org/wiki/Stamp_catalog this website has a history of stamp catalogs as well as a list of the different stamp catalogs. Plus a list of the countries who have their own catalogs of their stamps. Some other catalogs have been put online, but not all are free to view. List of stamp catalogues. Go to this website for the links. This article is an incomplete list of stamp catalogs. I was asked if there was a list of stamps of American Indians. Yes there is and I wanted to share it with the members. Very good job with this thread. Crazy, with regard to Scott Catalogues, they are quite expensive so I would advise new collectors to go to their local library and borrow the volume containing the country they are collecting. Additionally, my library gets new Scott catalogues every year and sells each of the old catalogues for 50 cents each. Please don`t buy DennisEn stamp hinges. which are rarely available any more except found by accident or on eBay. name - I just put them there to show the difference. I can`t vouch for or against any other brands. I would add to this comment to say that if you prefer to have your own copy you can usually find older versions of the Scott and other catalogs available for sale on Ebay or Amazon for substantially less than what the new ones cost. For some this is a great way to look up 99% of their stamps without having to go to the library. If you really want more up to date prices, you won't really get those from the catalog anyway (even a brand new one), you have to look at what items are actually selling for (typically much less than the "book" value from the Scott catalog). are selling off the old Scott catalogues for 50 cents each! "drug" they are on our (philatelists`) market! Thank you. I enjoyed putting this together to help the new stampers. Thanks "crazyquilter" You did a terrific job putting this together. 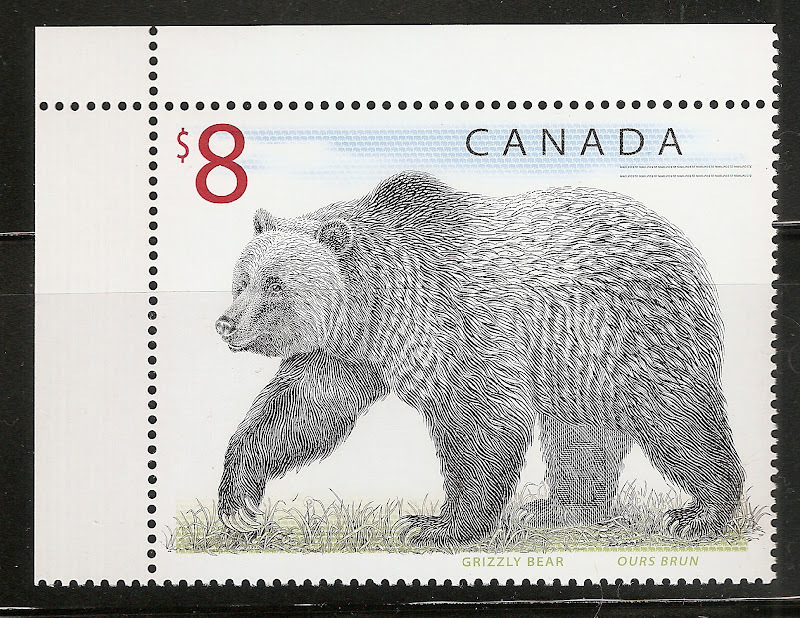 This thread should be placed in the "Home" How to section of Stamp Bears where new members can easily find it or in the "Philatelic Resources, Articles,& Stamp Collecting News " section. Just a suggestions "Mods"
but i agree it needs to be easily found..
so i made it a sticky! A lot of info on stamps, countries and maps.